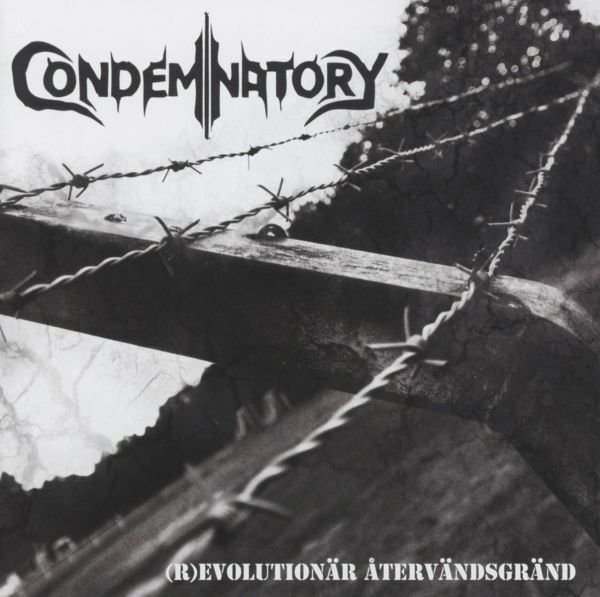 Condemnatory started in 2003 and recorded their two first demos, Obsolete Pain & The Corridor in 2005.They recorded two more demos over a couple of years and played a lot of shows around Sweden. In 2008 Condemnatory entered the studio again but this time to record their first full-length album. All the lyrics were written in Swedish this time. The album was self-released and had the name Arlighet (Honesty).After that album they went back to doing lyrics in english and recorded two albums that they released on their own.Chaos Theory in 2010 and Ethos in 2012.In late 2014 they signed a record deal with Bleeding Music Records for the release of their new album. In march 2015 they began the recording of 13 songs and the lyrics are once again in Swedish and the album is titled"(R)evolutionar atervandsgrand". (R)evolutionary Impasse in English.The album is a heavy, fast and groovy album with songs between 30 seconds and 7 minutes long.